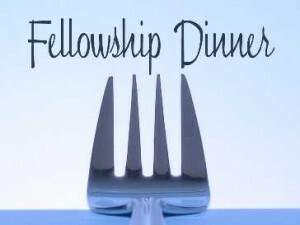 Fellowship Dinner starts tonight @ 7:00 p.m. Please bring something to share. We will not have bible study. See you there!! We will not have Bible Study.